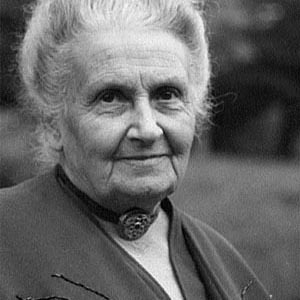 Maria Montessori, born in 1870, was the first woman in Italy to receive a medical degree. She initially worked in the fields of psychiatry, education and anthropology, eventually concentrating on education in 1907. She was truly a liberated woman, who supposedly even entertained the thought of becoming an engineer. 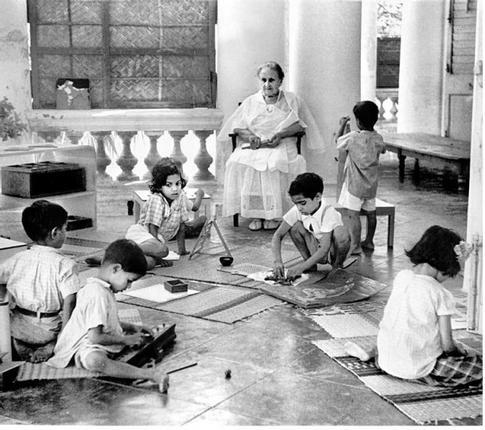 Her Montessori method of education stressed the development of a child’s own initiative and natural abilities–especially through practical play, and a hands-on, self-paced approach to learning; aimed at inspiring creativity and imagination, along with independent thinking [OMG….sounds like today’s STEM!]. This educational paradigm, after a tenuous start and the tumult of World War I, eventually spread over the globe. 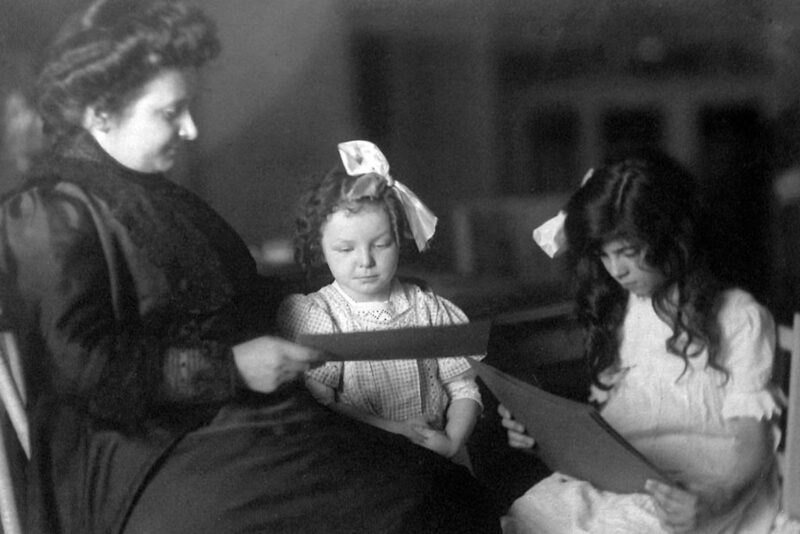 Dr. Montessori made her first visit to the United States for a brief lecture tour in 1912. She was given an enthusiastic welcome, including a reception at the White House. 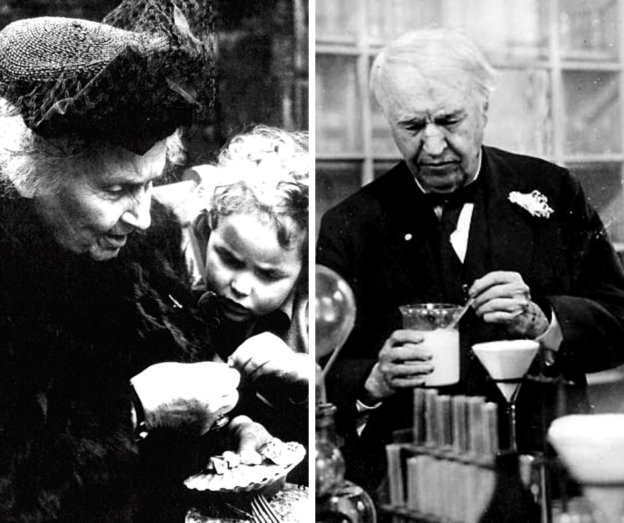 She gave her first lecture at Carnegie Hall to overflowing crowds, and stayed at the home of Thomas Edison, who admired her work. In addition, other admirers were Alexander Graham Bell, Helen Keller, Henry Ford, Woodrow Wilson and Mahatma Gandhi. Today, estimates vary widely, but as many as 8,000 Montessori schools flourish in the United States. 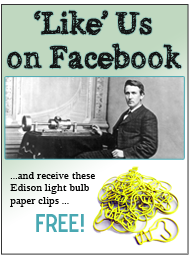 Edison was quoted as saying … ”I like the Montessori method. It teaches through play. It makes learning a pleasure. It follows the natural instincts of the human being … The present system casts the brain into a mold. 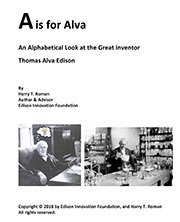 It does not encourage original thought or reasoning.” This meshes well with Edison’s many career pronouncements about changing the current form of American education to make it more practical. 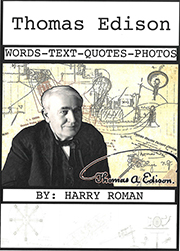 It is worthwhile to note that early markets that Edison envisioned for his phonograph and motion pictures were school classrooms. Larry Page and Sergey Brin, Co-founders of Google, have said that Montessori education allowed them to think for themselves. They credit Montessori with allowing them to question what was going on around them and to discover the answers for themselves. Former Montessori students, Jeff Bezos, founder of Amazon.com, and Will Wright, inventor of “The Sims” video game series, also credit Montessori for allowing them to ask questions, discover, and learn on their own terms. 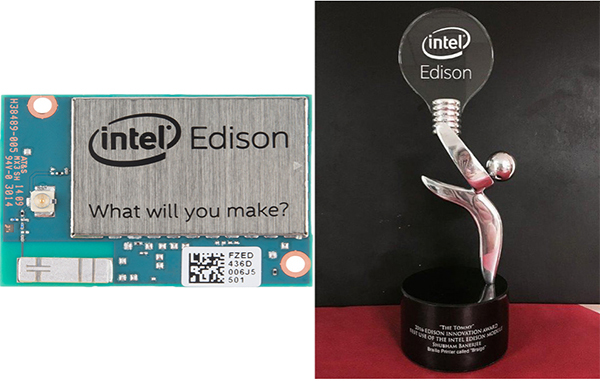 This entry was posted in All About Tom, Did You Know?, Giveaways, Inventions Edison Would Love, STEM, Surveys and tagged Education, Maria Montessori, Montessori, Montessori education on April 2, 2019 by Edison Innovation Foundation.